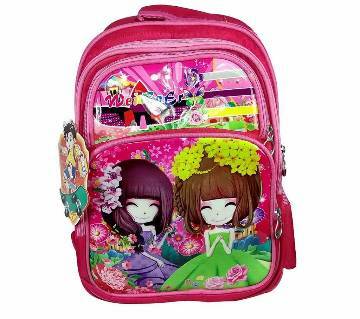 Explore our stylish, trendy, colorful and highly durable school bags for you cute little ones. 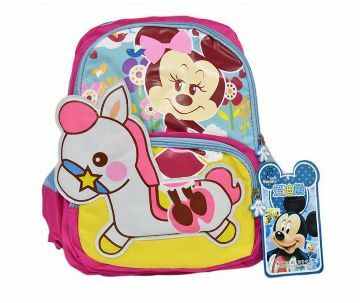 We provide school bags with their favorite cartoon characters like despicable me, Spiderman, Doraemon, Hello Kitty, Mickey, Cars and many more. Here comes teddy bag for your cute ones which will surely be liked by them and they will love to go to their school with their favorite pig shoulder bag. 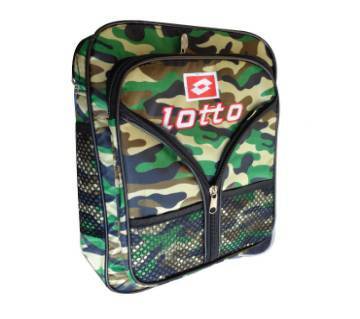 Our stylish unisex school bags provide multiple carrying options. 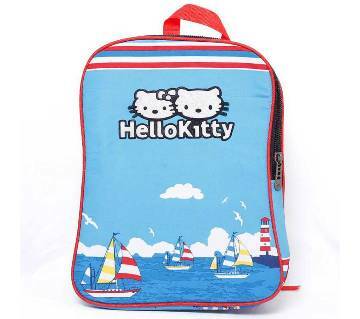 Our school bags come with durable and superior quality with new stylish design. We also bring bags with extendable handle and trolley for school kids. Our bags on wheels take the pain out of having to carry heavy books to and from school every day. 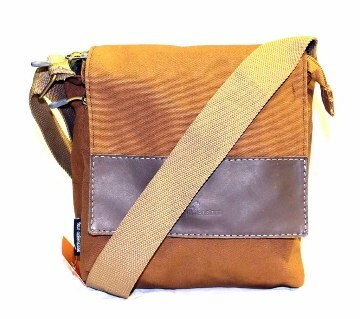 We provide casual backpacks for fashion- forward college-goers specially designed for teenagers. 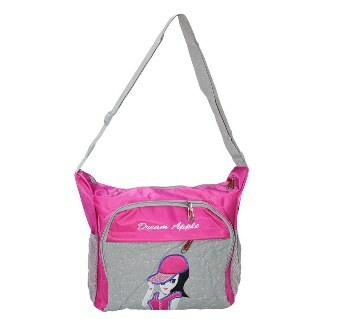 There are also several pockets inside to organize your valuable belongings. 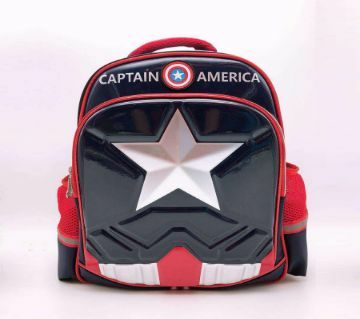 We cater for boys and girls and have all the latest fashion and theme character bags. 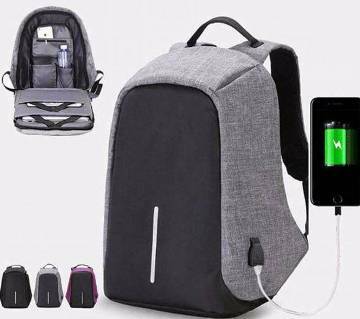 There is a great variety of design for everyday school use or short getaway. Multi-colors and patterns are available for many choices. Stay up to date with the newest fashion trend and shop from our website because only we can provide you latest fashion accessories with the quality product details.